For my current/on-going November 2011 "Dessert, Coffee or Tea Inspired By Challenge 1" at Sketches4All, click here. 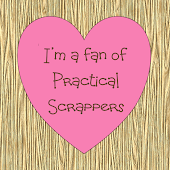 I'll be synchronizing blogposts here ("Let's Get Scrappy!") 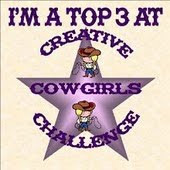 and at my new blog (Creo by Lady Katutz) from today until December 31, 2011. 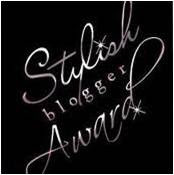 By 2012, I'll be leaving this blog and will be residing or continuing my blogging at my new website address. Feel free to leave a comment or feedback as to my new blog home. 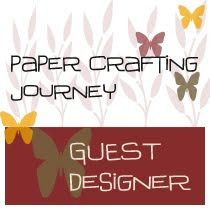 SUPPLIES: Cardstock: Star Paper Corp., Paper: Star Paper Corp., Brown Vine Leaves: All About Scrapbooking, Glittered Dark Brown Autumn Leaf: Robin’s Nest, Happy Fall Sentiment: Cutting Café, Leaves Digi Image with Words: Cutting Café, Other: Yarn. 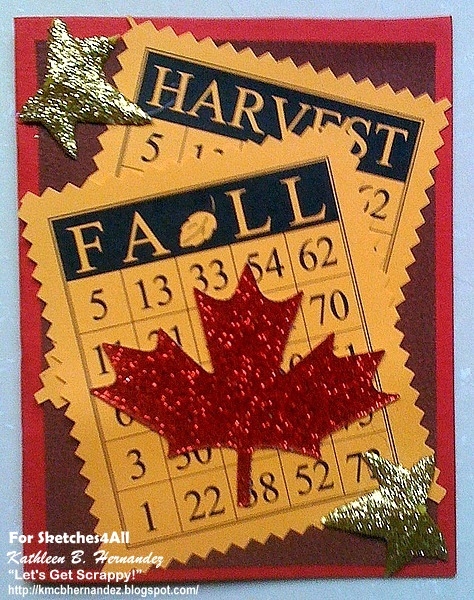 SUPPLIES: Cardstock: Star Paper Corp., Paper: Star Paper Corp., Bingo Cards: Cutting Café, Glittered Red Autumn Leaf: Robin’s Nest, Other: Glittered Gold Christmas Leaves, TOOLS: Decorative Scissors: Soft Canary. 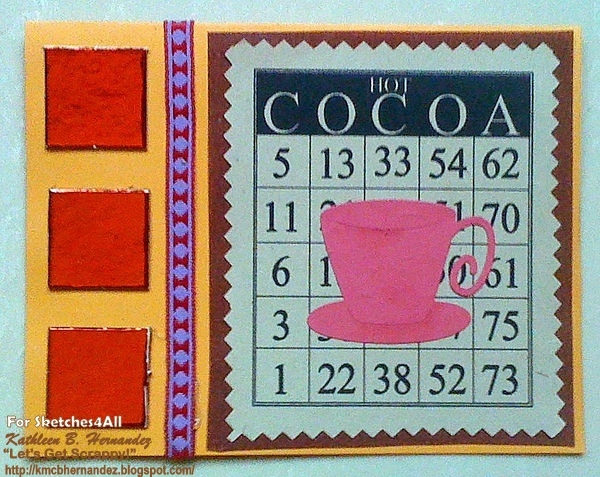 SUPPLIES: Paper: Star Paper Corp., Ribbon: All About Scrapbooking, Red Inchies: All About Scrapbooking, Cup and Saucer Die Cut: All About Scrapbooking, Hot Cocoa Bingo Card: Cutting Café, Other: Art Paper, TOOLS: Decorative Scissors: Soft Canary. Great cards! Thanks for joining us at NettieG's! Thanks for joining us at NettieG's Digital Gems! Beautiful fall cards! 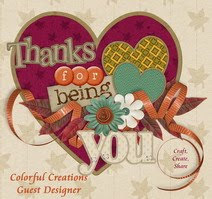 Thanks for joining us this week at Stamps R Us. 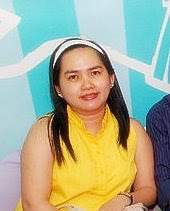 I'm a single scrapbooker from Manila, Philippines. I have encouraging parents and sibling just too happy to be the subject of all my scrapbooking pages. 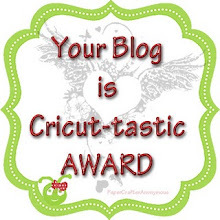 I really started with the craft last September 2010. Before, I just pour over decorating my magnetic photo albums and on a whim my 1st scrapbook album was made in 2009 re: my friend's wedding. It was a simple mini-album. This time, I’ve discovered more of the creativity and techniques in scrapbooking and have been enjoying crafting until now. I dabble with 12x12s and 8.5x11s. My scrappy friends characterize my style as FUN & BRIGHT (just not sure if bordering to whimsical) for I love pastels and bright colors. In my point of view, my style is CLEAN & SIMPLE. But at times going for simple minimalist layouts. And most of the time, it's just anything goes. I like planning my layouts and winging it out with blings and embellishments. Here's looking forward to more of the craft. 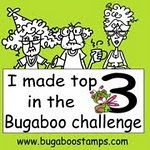 Create Your Badge Drop me a Scrapbooking Line when you Add Me. 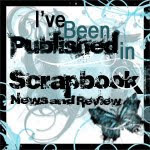 Nikki Sivils Scrapbooker Blog Feature: Showcase on You! (Nov. 12 - 15, 2011) Sponsored by Nikki Sivils. 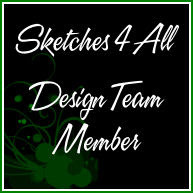 Drop by & register at Sketches4All! 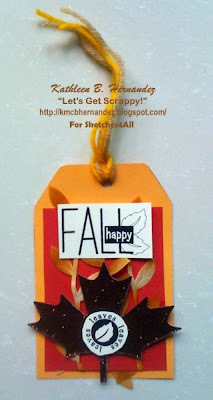 Scrapbooking.com October 2011 Issue is Out! Scrapbooking.com November 2011 Issue is Out!